Come celebrate your birthday at the Schwan Super Rink! Your friends will never forget the experience of having a party at the largest ice complex in the world. 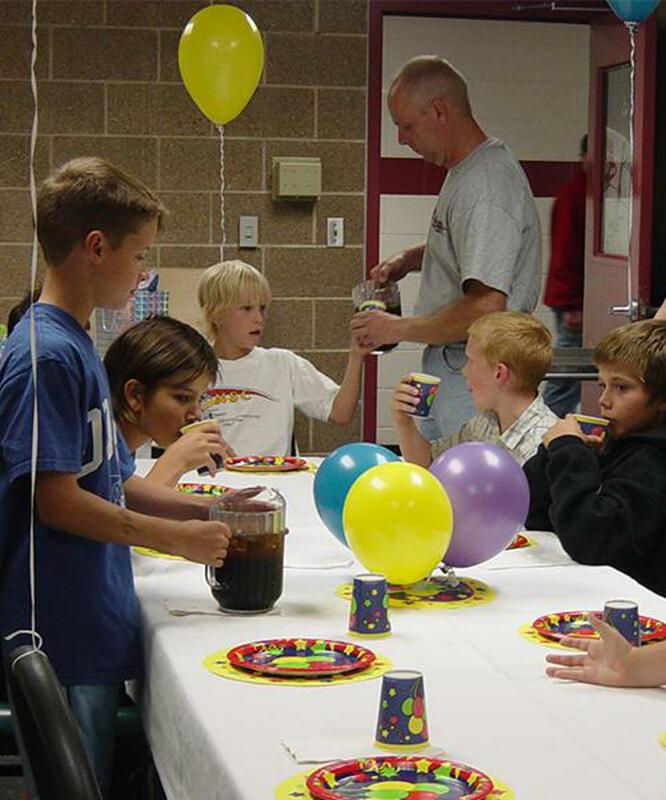 "We keep using the Super Rink for birthday parties because it is a fun way to celebrate. It gives [the kids] an hour on the ice with just our party which is so much fun for the kids and adults alike. The party room and rink are always in excellent condition and very clean. The setup with the table and balloons always looks so great. I LOVE that we can come into the party and not have to set anything up at all. Having a host/hostess makes everything from getting skates to celebrating very easy. Everything was wonderful and I wouldn’t doubt if you see us again next year." *The only outside food allowed is store bought birthday cake or cupcakes. You may bring in any decorations that you wish. 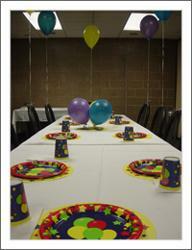 Contact Barb Grunow today to reserve your next birthday party.